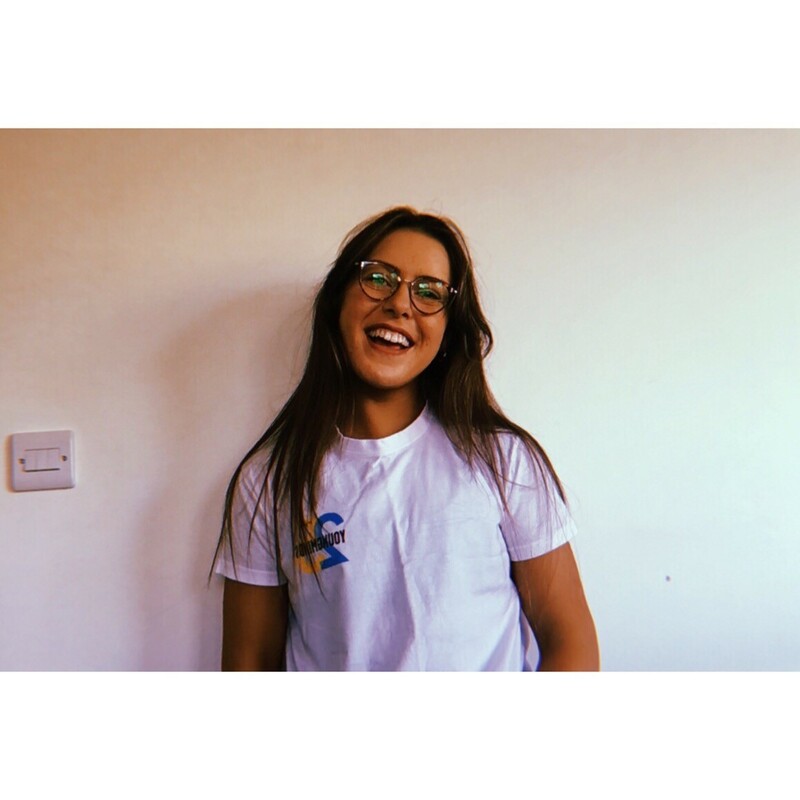 In this blog, Phoebe discusses simpulan year stresses and the fear of life after university, giving some advice on how to manage these worries. I’m in my simpulan year now. I’m very stressed and fearful that I may or may not have taken too much on. Certain things haven’t gone to plan and the future is rather uncertain at the minute. Being a student isn’t all fun and drinking games, but recently I’ve been feeling immensely overwhelmed by life. It’s finally time to start getting approval for my dissertation, my third-year placement is beginning soon, and I kind of don’t know where to begin with planning my life after university. It’s OK to feel like this: it’s totally OK to not have everything figured out. I know myself enough to know that I can get through this, and similarly you will find your way. And if you need support, then seek it: everybody needs a helping hand at some point in their life. Reach out: Once, during my first year, I hit a real low with my mental health. It was one of the worst relapses I’ve ever had and I didn’t know what to do. I didn’t want to ask my friends for help because I was so scared that they wouldn’t want to be my friends anymore. But they stayed with me until the early hours of the next day and it actually brought us closer together. So donâ€™t be afraid. Believe in yourself: I think the main thing I’m going to rely on this year is myself. I know that I work hard and I know that I can do this: this current stress will pass. I’m going to give this year my best shot and if I donâ€™t get the grade I want, then actually, that’s fine. My best is all I can give and my best also involves taking care of myself. Take care of yourself: Recently I realised that there a lot of potential limitations to my research project and I’m absolutely petrified that it won’t work. Whilst I’ve been an anxious mess, getting disproportionately stressed, I completely missed the connection that would tie my topics together. Taking time for yourself and taking care of yourself might actually end up being the one thing that helps you carry on. There may be overwhelming moments lurking in the future; stress may be about to surmount to quite high levels; but I guarantee you one thing: you are more than capable. Everything you need is within you and there is so much support available around you, for you to use when you need, and to help you reach where you want to go. 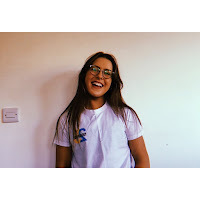 My name is Phoebe, Iâ€™m 20 and a 3rd year Psychology student at Nottingham Trent University. I spend a lot of time campaigning for mental health awareness and Iâ€™m an ambassador for a number of mental health organisations including Beat and Time to Change. I also have my own personal blog which Iâ€™ll leave the link to here: https://phoebebarr6.wixsite.com/website. Feel more than free to get in touch! Phd’s Independence: A Positive Or A Challenge To Manage?